New 30” x 80” CNC Mill!! New 30″ x 80″ CNC Mill! 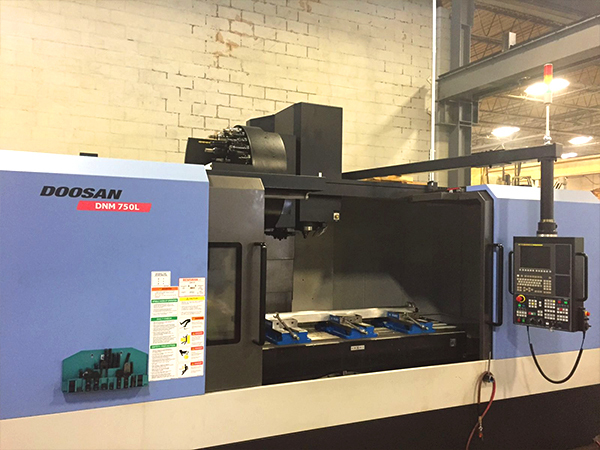 The perfect compliment to our 130″ Blanchard and surface grinding department. 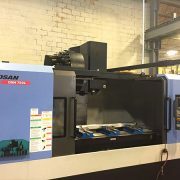 https://arrowgrinding.com/wp-content/uploads/2016/09/Doosan-Mill.jpg 450 600 Arrow Grinding http://arrowgrinding.com/wp-content/uploads/2016/06/AGLOGO3-01-1-300x264.png Arrow Grinding2014-07-15 14:49:112016-09-13 15:23:19New 30” x 80” CNC Mill! !